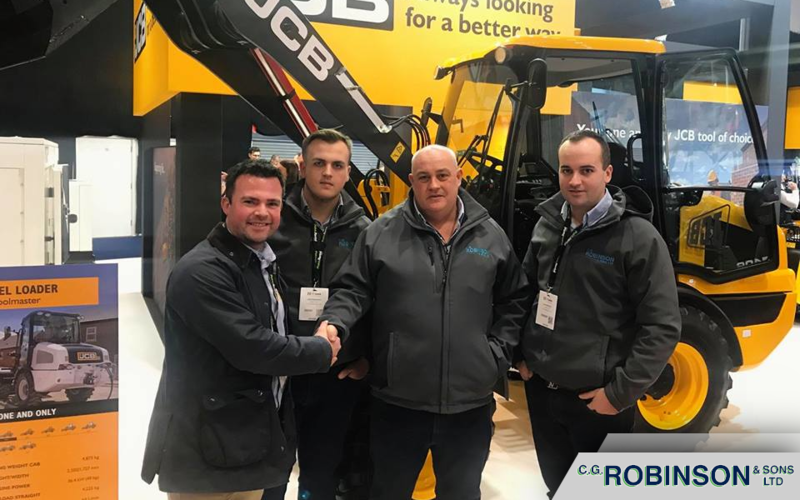 Earlier this month, we visited the Executive Hire Show in Coventry, where we got to see some brand new JCB machines. The picture above highlights Craig, Jai & Joe shaking on a deal for some new additions to the C.G. 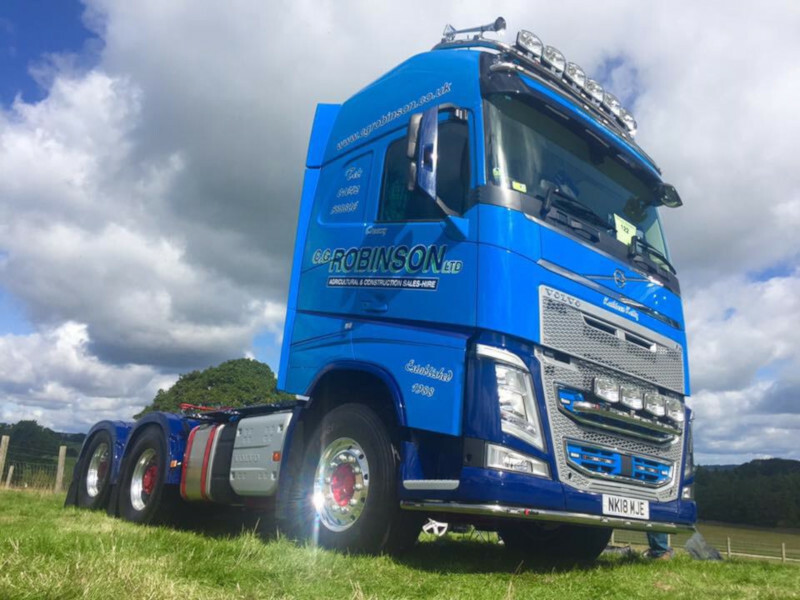 Robinson & Sons fleet thanks to T.C. Harrison. 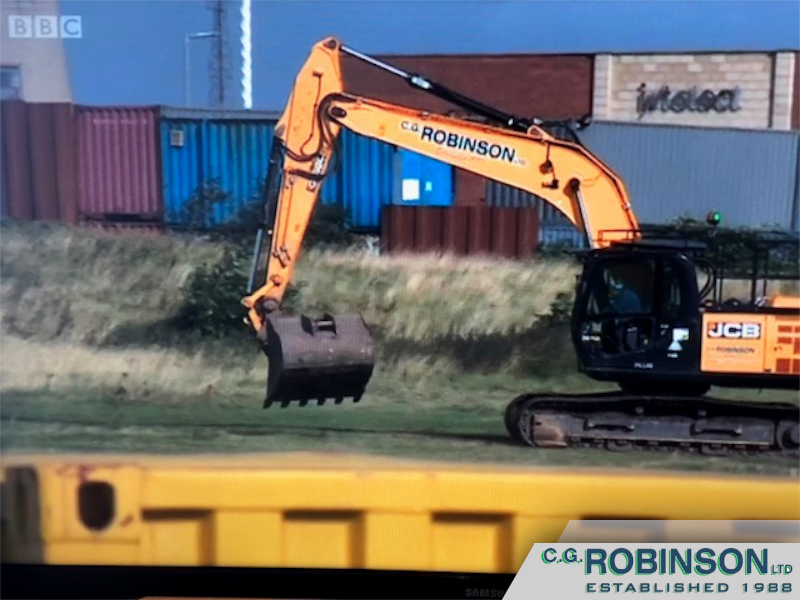 Thedr machines are a JCB 406 ToolMaster (pictured below), four new site dumpers, and a HTD5 dumpster as Joe takes steps into the tool hire business. We are thankful for T.C. Harrison’s continued support in helping to provide a high quality plant hire service for Teesside, the North East and beyond. 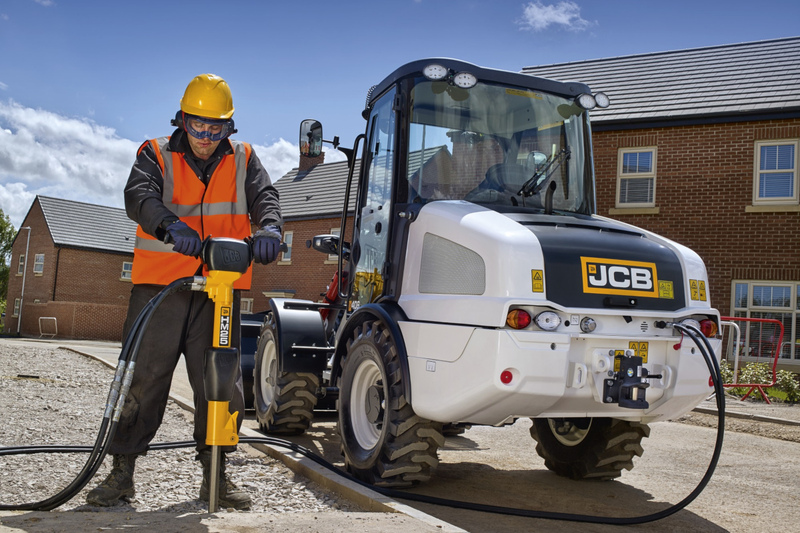 Be sure to contact us for all your plant hire requirements, including diggers, telehandlers, dumpers and more. We’re always expanding our fleet here at C.G. 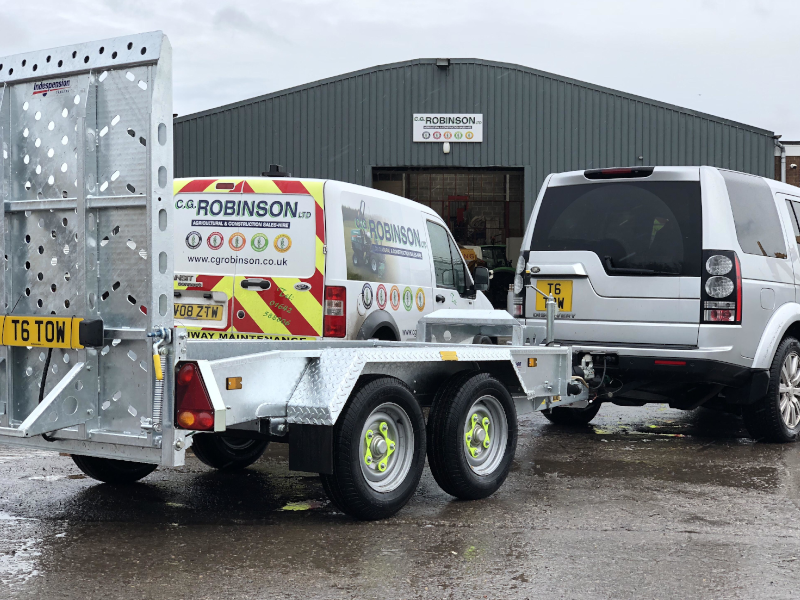 Robinson, and now our latest department - trailer hire - is among those growing. 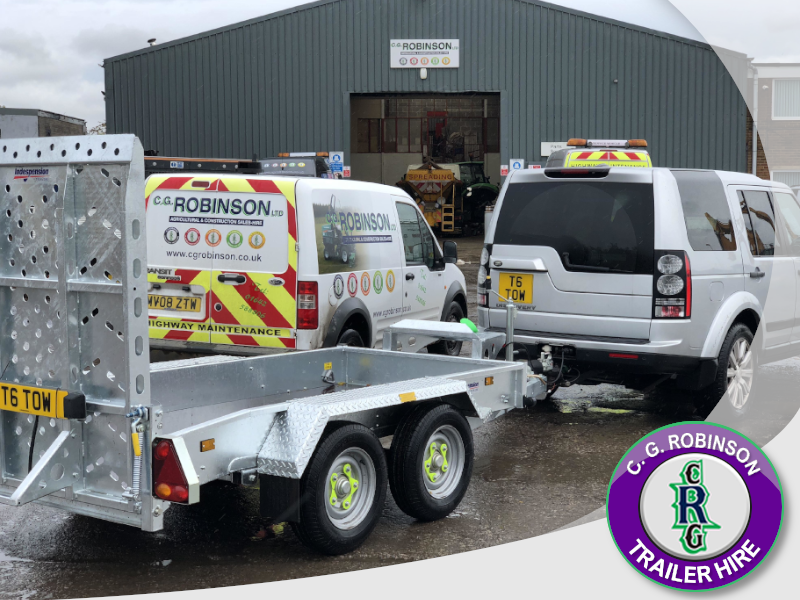 As part of an exciting deal with Indespension Trailers, we currently have more trailers available from our hire fleet, including box trailers, car transporters and more! We don't currently have a page for trailers on our website, but hopefully it will be ready to show off our trailers very soon. Despite this, the trailers are ready to go out on hire right NOW! Read more … C.G. 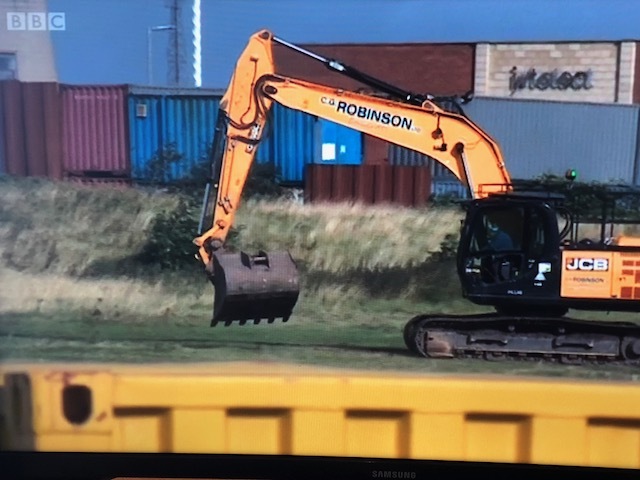 Robinson on BBC News! We want to make sure our clients and customers are always aware of how C. G. Robinson is growing and changing. The best way to keep up with all of our goings on is through the our social media channels. 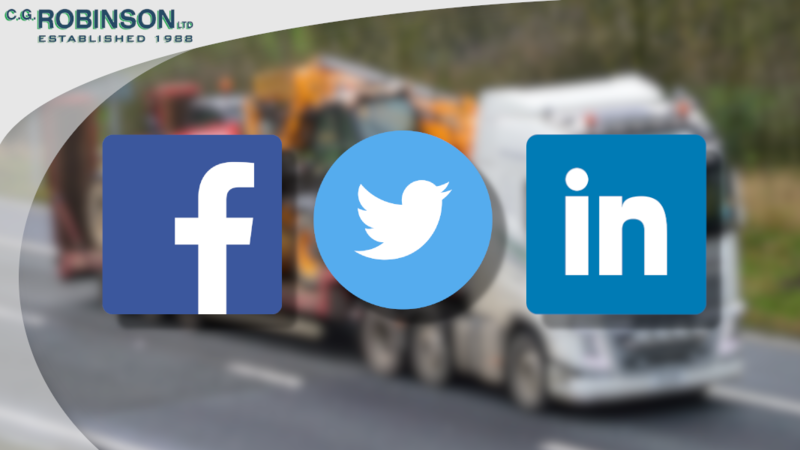 We currently use Facebook, Twitter and LinkedIn to keep people updated with information, contact details and pictures. We also hope to post interesting events and new additions as often as we can! Follow the links below to find us! And finally, we'd just to take a moment to talk about our latest department: trailer hire, which also has its own Facebook page. Hopefully you'll be seeing more on that soon. Remember to keep an eye on these pages. Call us over at 01642 588 806 and a member of our dedicated team will be more than happy to help! 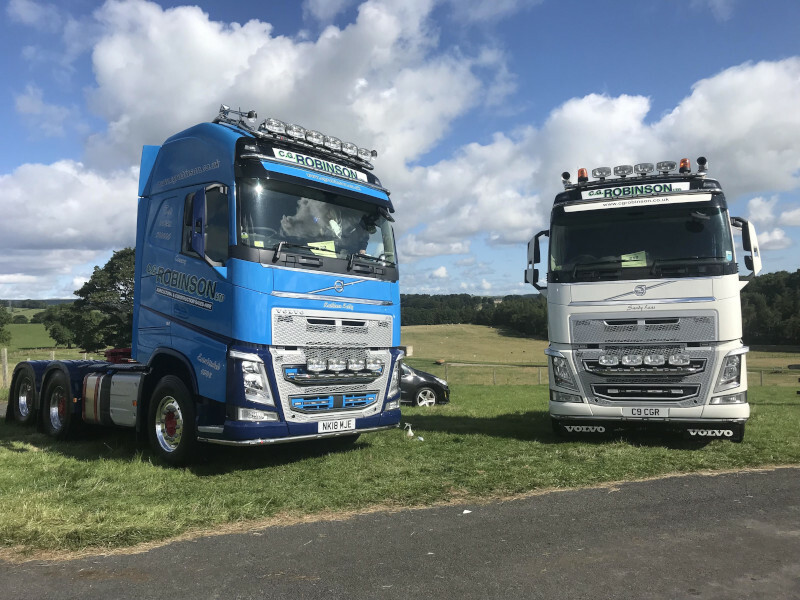 Over this past weekend and Bank Holiday, the annual Barnard Castle Truck Show returned for its 18th year. It took place over at Streatlam Farm and there were over 300 trucks shown off. It was a fun weekend with plenty for families to see and do. That's not all though, we even received a bit of recognition. 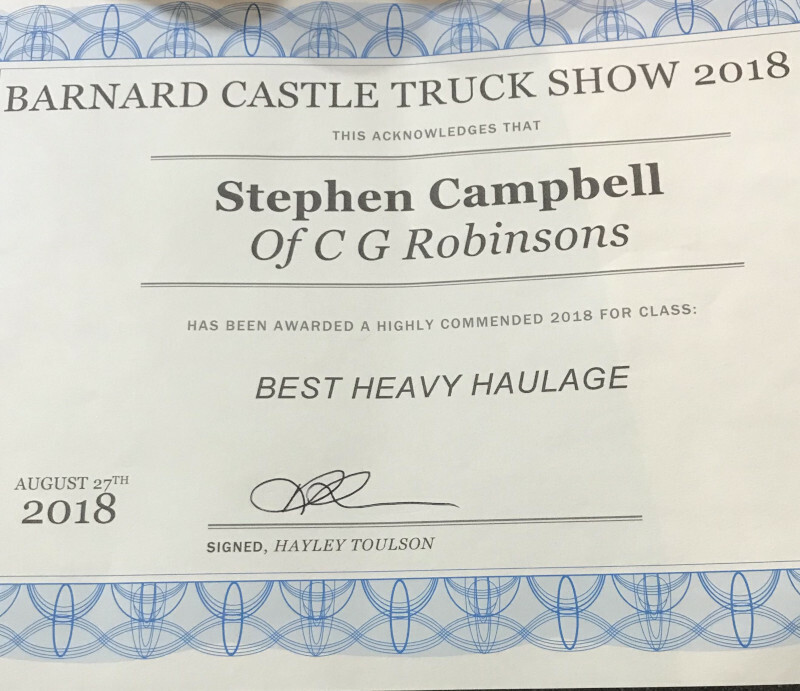 While there, Steve Campbell, one of our drivers, received a certificate on behalf of C. G. Robinson for 'Best Heavy Haulage'. 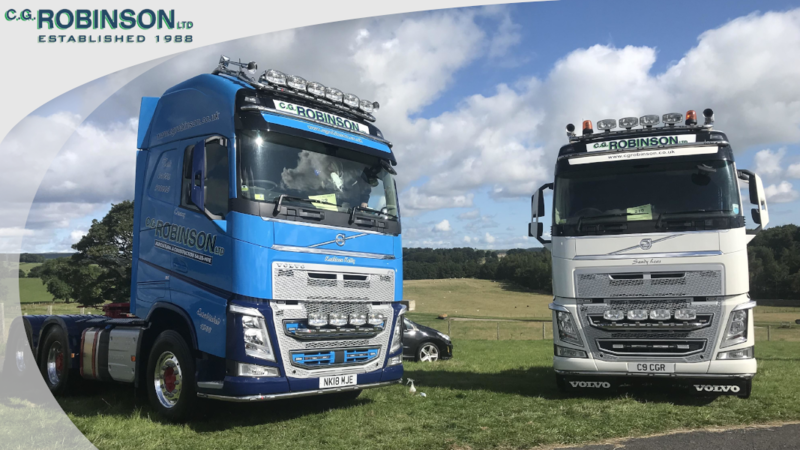 We are all so proud of our achievements here, and look forward to providing high quality heavy haulage and other services for years to come. But it's nice to have a weekend to celebrate our ever expanding fleet as well. Will C. G. Robinson be there next year? We certainly hope so!